DJ Express will help make your wedding day one of the most special days of your entire life. If you’re looking for a corporate event DJ in Wisconsin, you’ve come to the right place. Aside from having a superior surround sound system, we also offer state-of-the-art light shows! DJ EXPRESS has been in business since 1993 offering the BEST shows at the BEST prices. Whether it’s your wedding day, birthday party, corporate event, or any other special occasion that requires fun, then you have come to the right place! DJ Express is a Milwaukee WI DJ who knows exactly how to approach any special event with care. Providing the best Entertainment & Uplighting Services in WI. Your wedding day is one of the most special days of your life and DJ Express wants to help that beautiful story come together. As a Milwaukee wedding DJ we understand that you have special needs and specifications for your day and will go the extra mile to ensure that every one of those specifications is met or exceeded. We love to get to know you as our customer and the visions you have for your special day. Taking those visions and turning them into a memorable reality for years to come is our specialty. 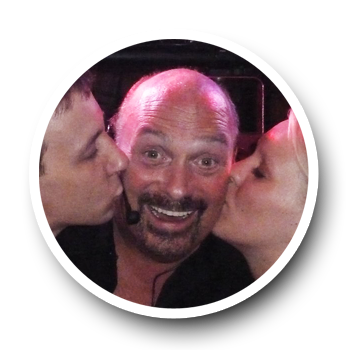 We have been providing party entertainment in WI since 1993 and have all the experience and best equipment required to create a spectacular show for you and your guests. At DJ Express, we have always prided ourselves on our ability to give you the best WI DJ show at the most affordable price. We maintain our reputation as a reliable and affordable DJ by consistently bringing the best DJ Entertainment to Wisconsin area events and always leaving our customers satisfied. 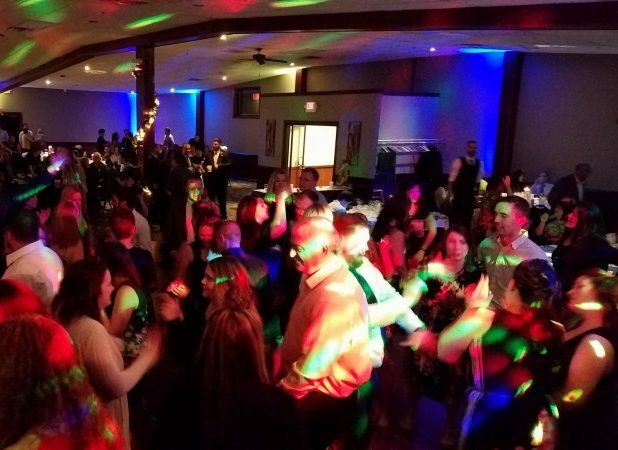 Beyond our awesome library of music and professionally trained DJs, DJ Express disc jockey service has huge light shows, karaoke and so much more! These are just a couple additional reasons why DJ Express is the best Milwaukee Wedding DJ and DJ Entertainment in Wisconsin. Call us today and let us start helping you plan the special day of your dreams. We look forward to hearing from you soon!